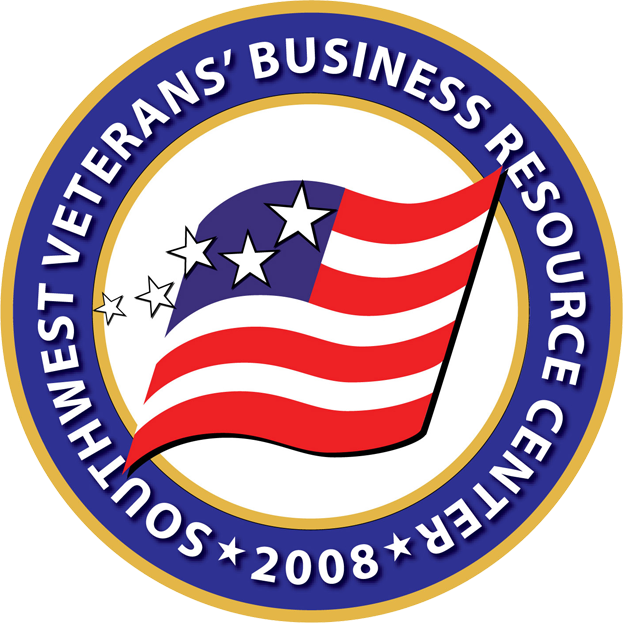 The Southwest Veterans' Business Resource Center, Inc., (SWVBRC) works with communities and businesses to serve Veterans, Active Duty members, and Spouses through outreach and education programs. Veteran Entrepreneurship Training Series (VETS) is a Global Video Series aimed at training both Veterans and Civilians on how to become successful entrepreneurs. The SWVBRC hosts frequent Workshops for local business men and women to attend and learn from business leaders, buyers, and fellow entrepreneurs. 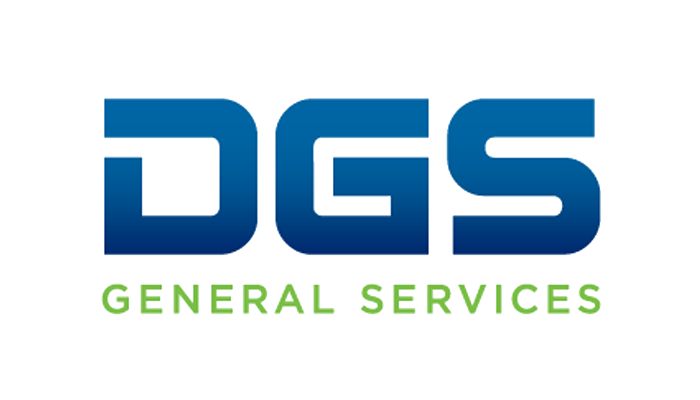 The SWVBRC hosts annual business summits that give small businesses and job seekers the opportunity to meet with buyers and exhibit their services. Come attend this free event. The SWVBRC opens its doors to both Veteran business and future entrepreneurs. These facilities are equipped with computer terminals, WiFi and on-site staff.